The perfect antidote to his Black Dog, a depression that blighted his working life, Churchill took to painting with gusto. 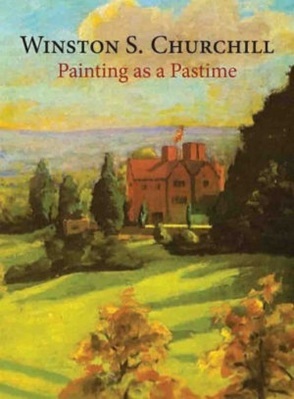 Picking up a paintbrush for the first time at the age of forty, Winston Churchill found in painting a passion that was to remain his constant companion. This glorious essay exudes his compulsion for a hobby that allowed him peace during his dark days, and richly rewarded a nation with a treasure trove of work.